The Ceylon Chamber of Commerce (CCC) is to hold the second interactive session of its initiative titled ‘Power of Interaction’ with the aim of bringing together various groupings of high powered officials, in order to provide the private sector a purposeful platform of interaction. The series began in May 2018, with ‘Power of Interaction I’ featuring Asian region diplomats. ‘Power of Interaction II’ will be held on 20 September at Lotus Ballroom, Shangri La Hotel, this time with diplomats of Europe and the United Kingdom. 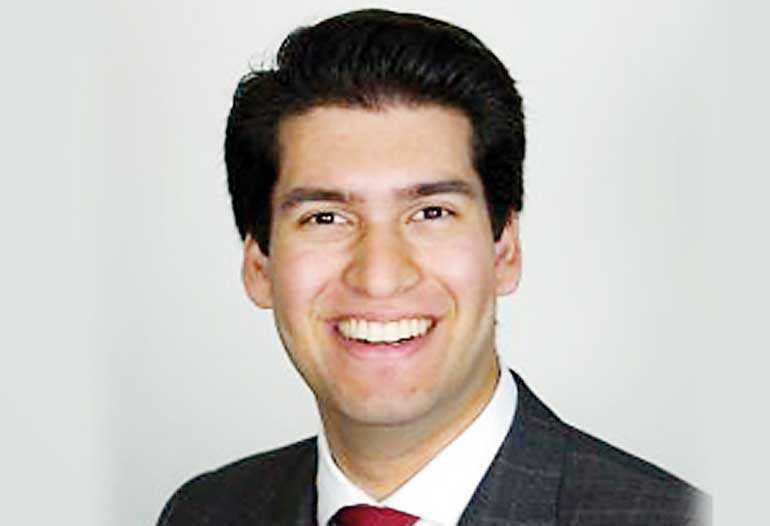 Ranil Jayawardena, Member of Parliament of the United Kingdom will be the Guest Speaker for the occasion. The Ceylon Chamber of Commerce is bringing together high commissioners and senior staff of Missions in Europe and the UK to interact with the local business community. The session will provide private sector businesses, which are interested in trade and business development in these regions, the opportunity to gain practical insights through interaction with the officials, which can be of benefit for their business strategies. Diplomats and officials from countries including France, Germany, Netherlands, Norway, and UK have confirmed their attendance for the event, and Italy, Switzerland and Turkey have also been invited. If the private sector wish to attend and draw on the opportunity to meet these high powered officials, they may do so by contacting Niroshini Sivagananathan on 5588852 or niroshini@chamber.lk.